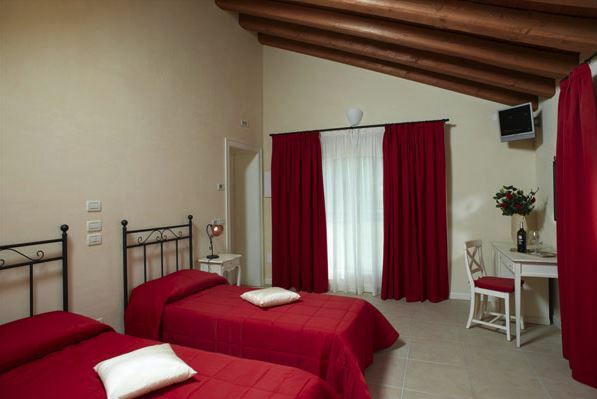 The Santomè Wine Resort is an agritourism fitted out as a Bed & Breakfast. Inaugurated in 2007, it is located in the heart of the Marca Trevigiana area, at Biancade di Roncade, near the road that links Treviso to the sea. 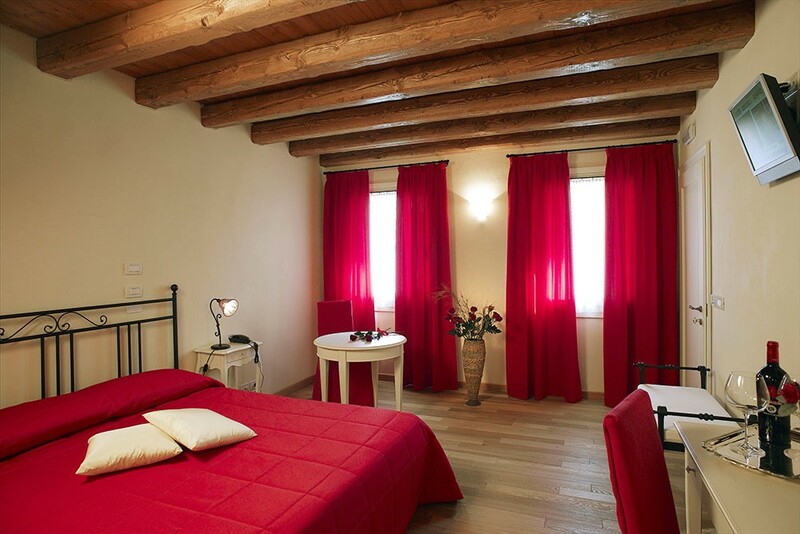 Our Wine Resort is the ideal base from which to discover the Veneto region and its myriad attractions and beauty spots. Our resort is located in an ideal position, making it easy to reach the main local tourist hubs such as: the city of Treviso, with its wonderful routes along the banks of the River Sile; the city of Venice; the seaside resorts of Jesolo, Caorle and Bibione; and even the McArthurGlen Designer Outlet at Noventa di Piave. 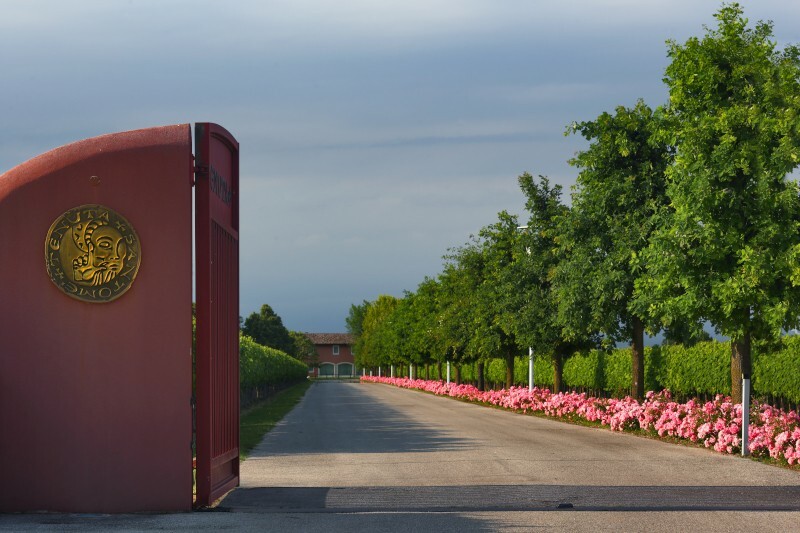 The peace and quiet of the countryside of the Veneto and the lush vineyards of the Santomè, as well as the opportunity to visit the winery and savour the wines produced there, all contribute to making your stay with us a truly unique experience. Santomè offers 10 welcoming guest rooms, each different from the next, with a view to meeting the needs of every single visitor. Just driving in to this beautiful property is a delight. 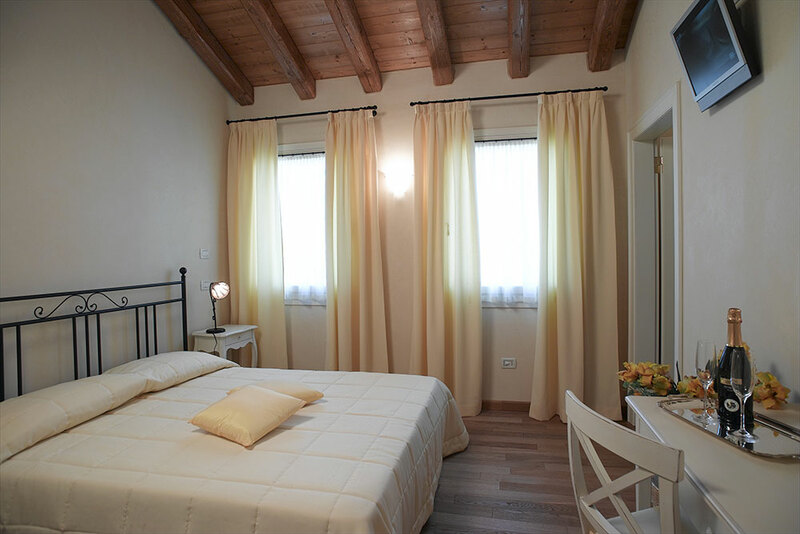 The staff was so helpful and friendly, our room was spacious, warm and inviting. Had a great bathroom plus a small dressing / luggage room off the main bedroom area. The breakfast service was excellent. The wine is excellent and available (even with chilled whites) for purchase 24/7 in a special area for the BnB guests. A large, very nice patio in the back to sit and enjoy some wine and sunsets. Peaceful and comfortable sleeping. Plenty of parking. We had an easy 30 min trip to Marco Polo airport to catch a boat over for a full day in Venice and afterwards we were VERY ready for a peaceful evening back at the vineyard! Highly recommend this place. We again stayed at Santome and as usual made to feel special by its owners, the Spinazze family. We have seen the facility grow from vineyard to winery, to B&B, Sales, Conference facility, with some small refinements to come. The planning from day 1 was very thorough. We will be back again and again. It is a great location to make a base to visit nearby places of interest. 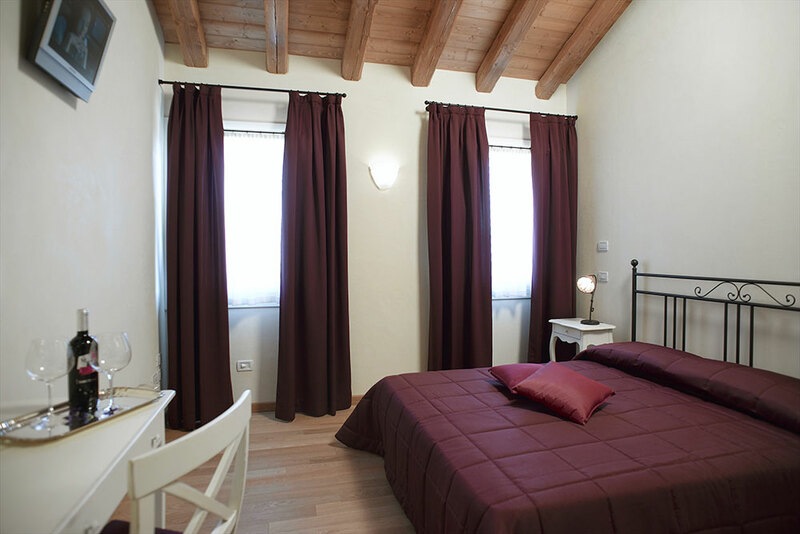 We spent 4 nights in this charming winery, which have 10 comfortabe guests rooms with a delicious breakfast. Unfotunately, there is no options for lunch and dinner, but thre are few very good restaurants in 5-15 minutes drive. The winery itself is an interesting, quite and relaxing site, where you can spend enjoyable vacation. I’ve just returned from a very chilled weekend with best friends a Tenuta Santome. What a wonderful business, lovely family and beautiful location! 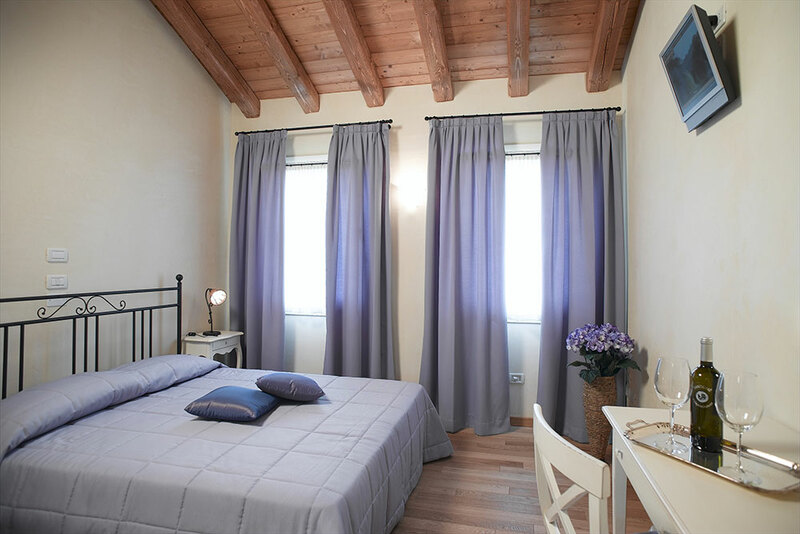 The B & B accommodation is very comfortable, light and airy and is set in stunning surroundings. The service from William and his staff is excellent so that you can’t help but relax and enjoy yourself. Of course – the wine and prosecco went down well too. I’m about to put my order in for more! Torneremo presto! 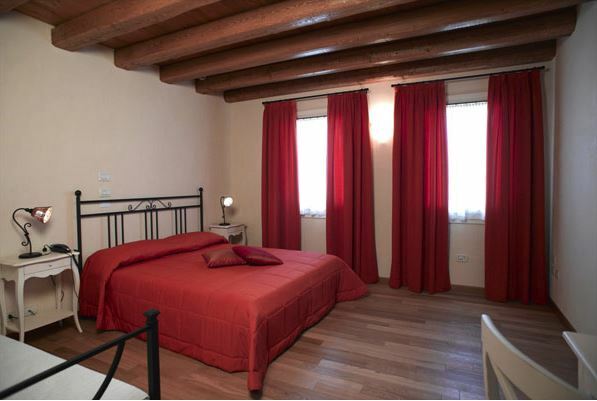 Large comfortable rooms and nicely decorated. Staff can’t do enough for you. Breakfast was awesome! A beautiful setting in Veneto. Did a wine tasting that included cheese. The staff is friendly. Look forward to going back some day. We stayed 3 days in this establishment. The place is perfect to recharge your batteries, they are only wine yards around you. Tasting their wine you would have better application for Prosecco (my favourite ) Pino Grigio and Rabbioso (my son & husband favourite ). Our hosts William and Alan explained to us all about wines. They also give us recommendations for restaurants and places to visit. Thank you! 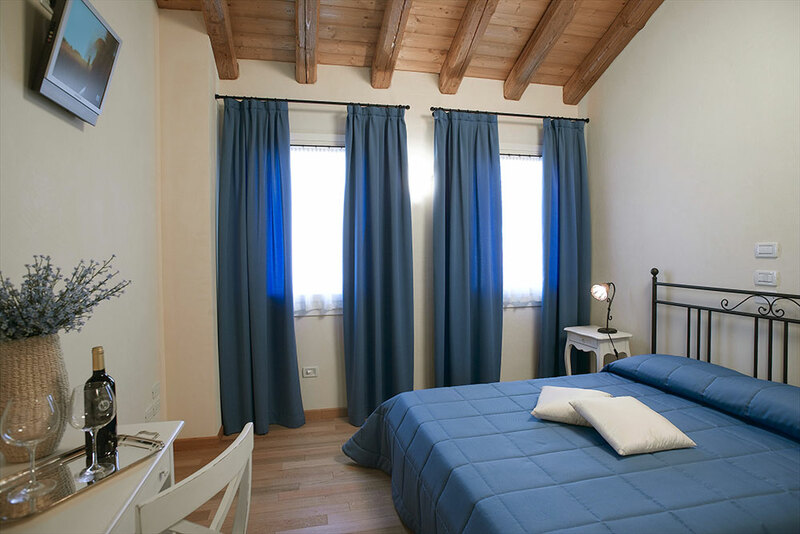 They are so many positive things to say, but you have come to Tenuta Santome and experienced.